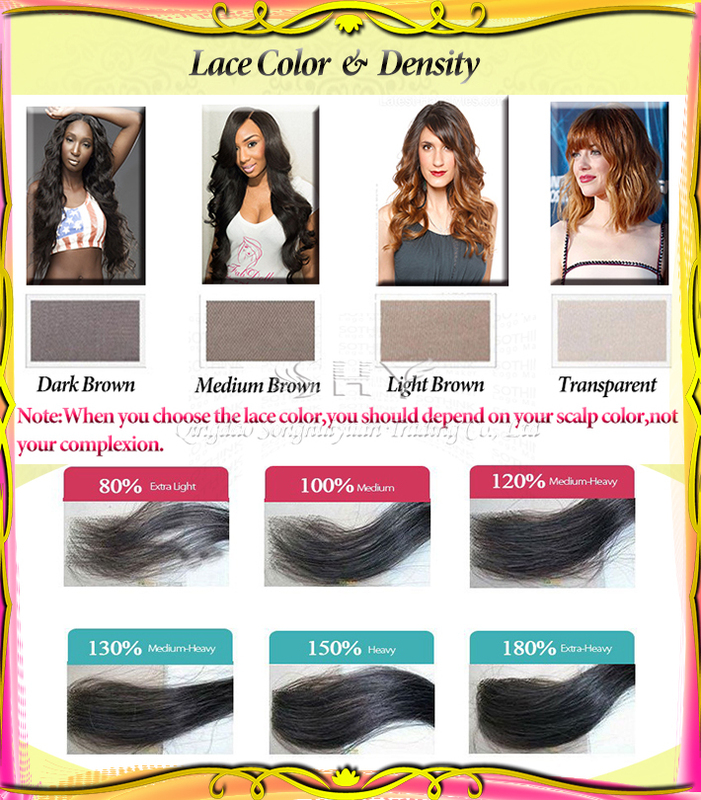 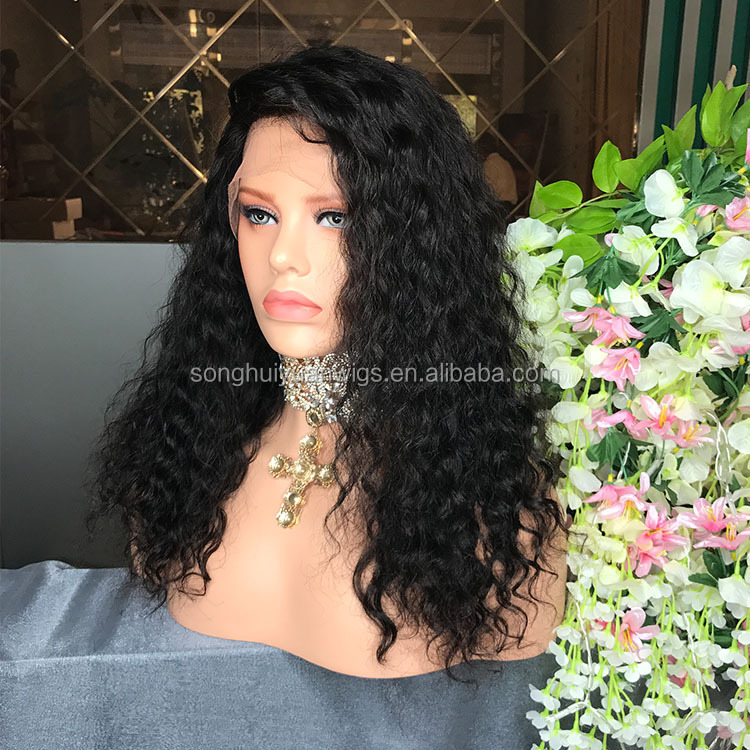 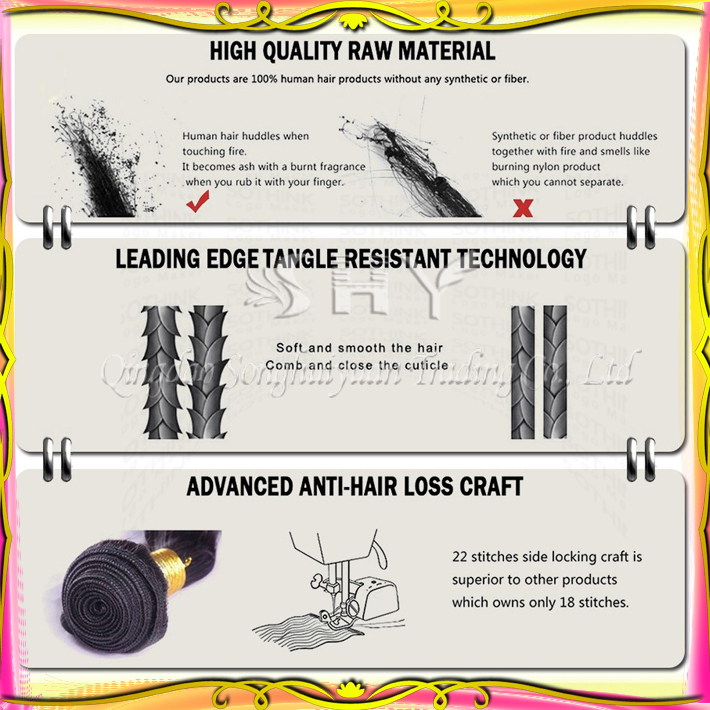 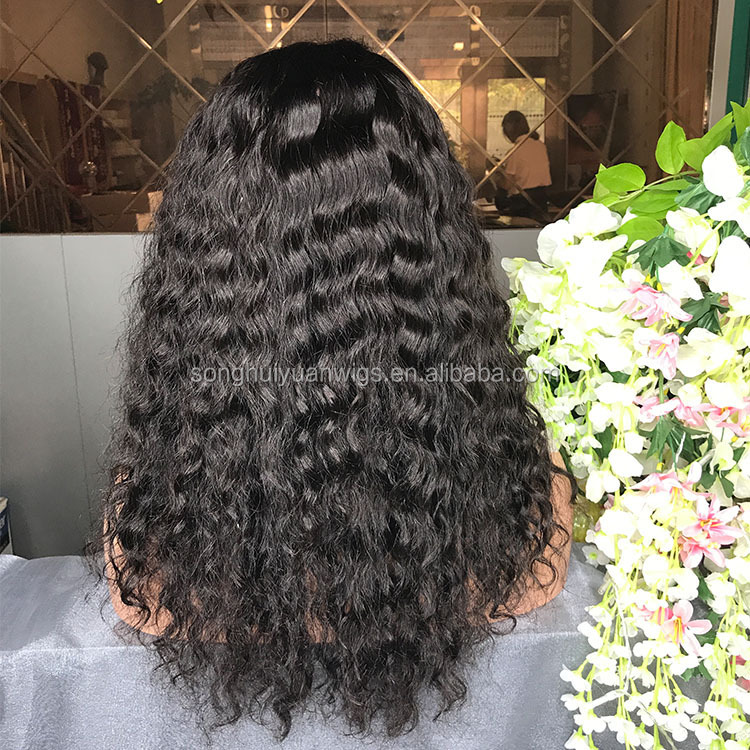 buy wigs online for black hair. 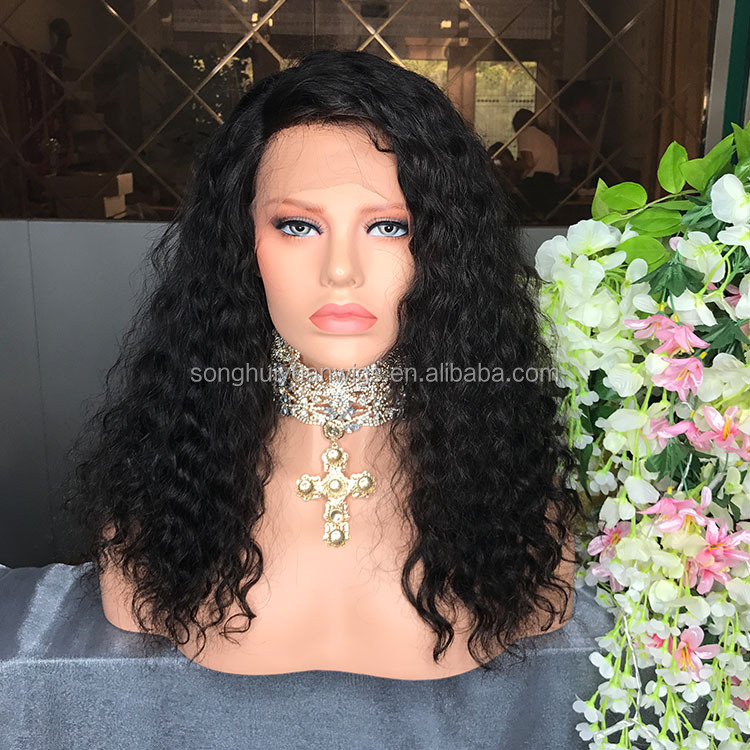 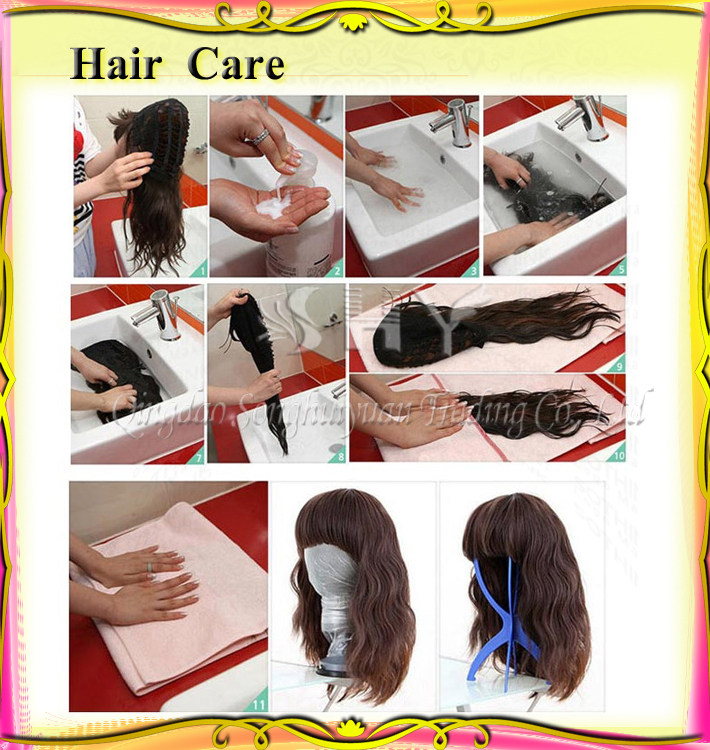 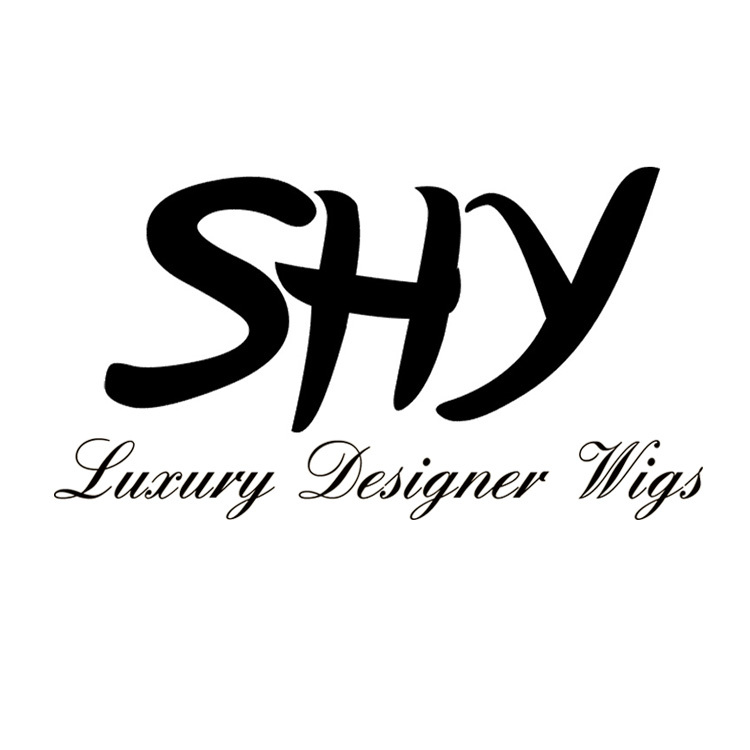 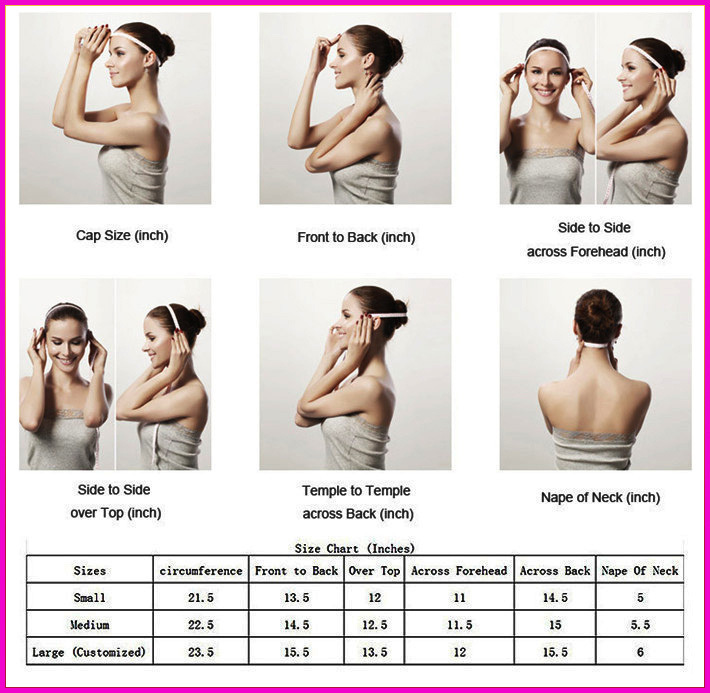 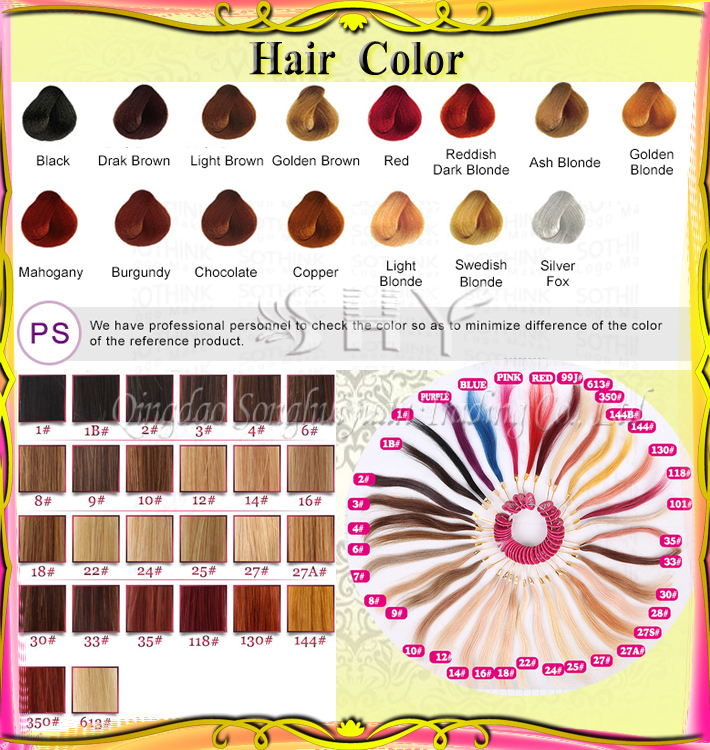 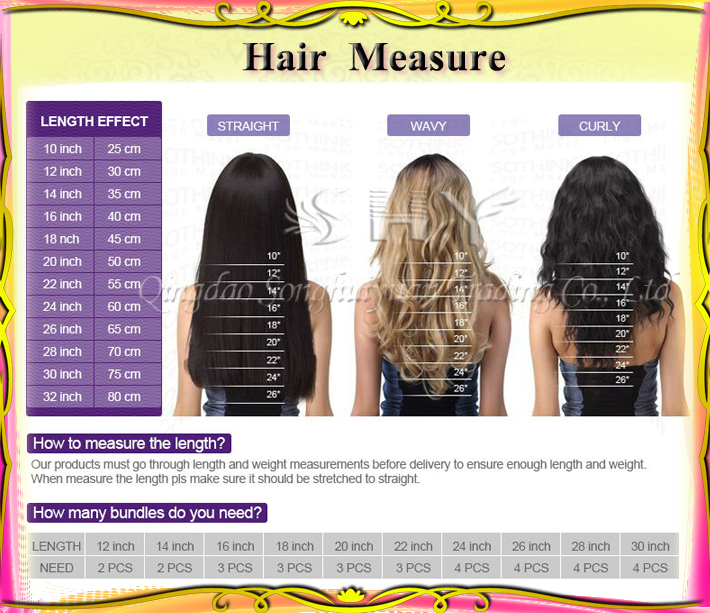 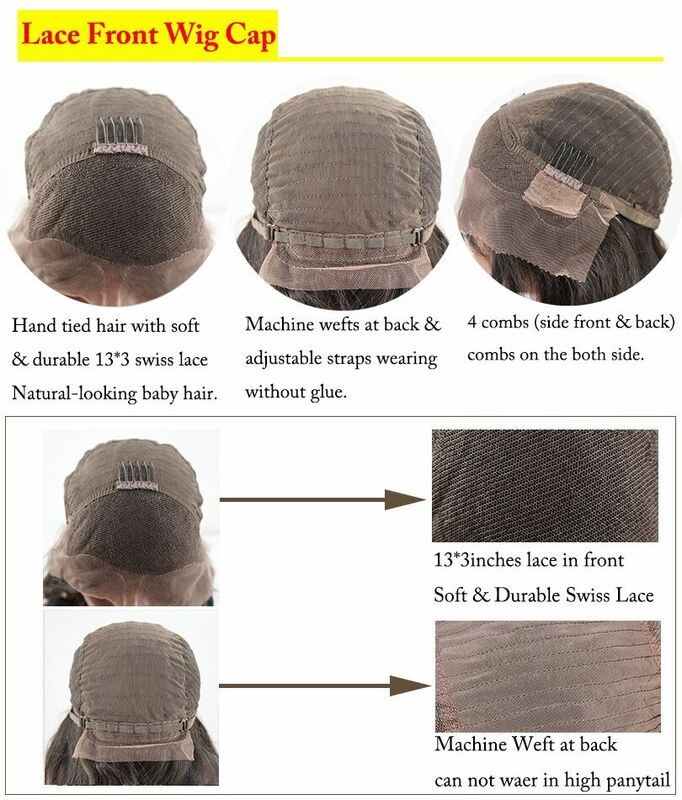 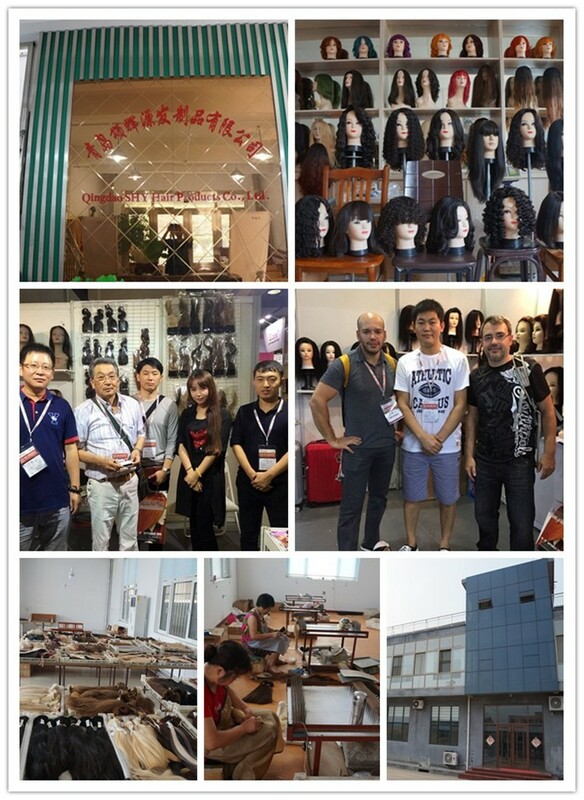 Each wig will be packed in PVC bag or wig box, labeled length, then put into shipping bag or carton, depend on the quantity. 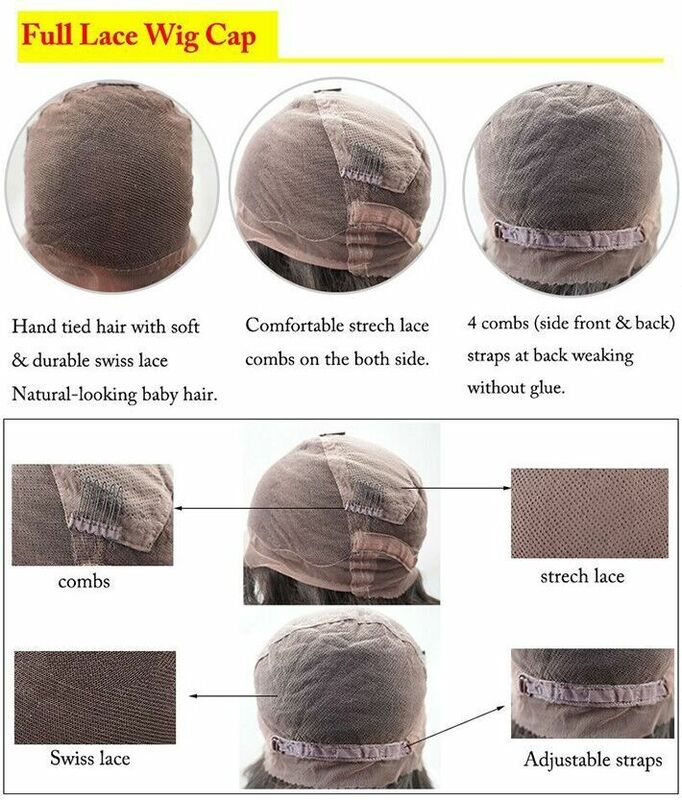 Customized package is acceptable.